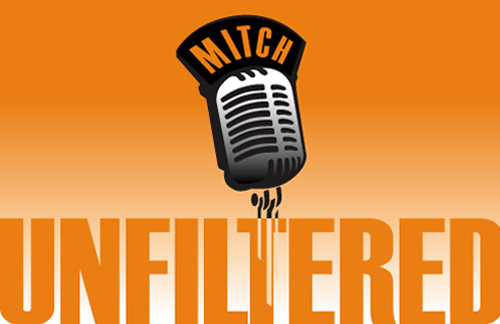 Mitch & J-Ham’s squabble ends in Mitch’s 1st curse word in Unfiltered history. Topics: Video of the show, changing of the guards, Clemson’s BMOC, NFL underdogs, NHL All Star game in Seattle. Jason LaCanfora (CBS) & NFL analytics guru Warren Sharp throw Schotty under the bus. LaCanfora questions Packers coaching hire. College basketball Jeff Goodman spells out what the Washington Huskies have to do to DANCE in March plus thoughts on several of the nations top teams.